Do you like old-fashioned 4th of July celebrations? BUT….prefer peaceful camping? 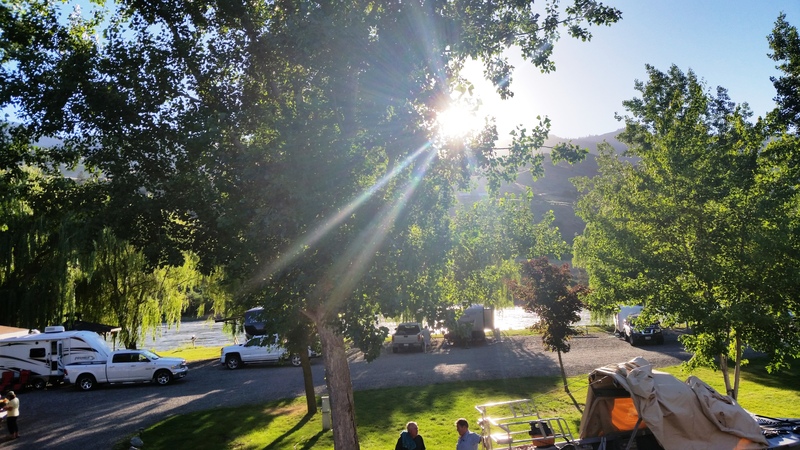 Sometimes the two don’t mix, but RVing by the Salmon River in Idaho at Swiftwater RV Park – near Hells Canyon – has the best of both worlds. 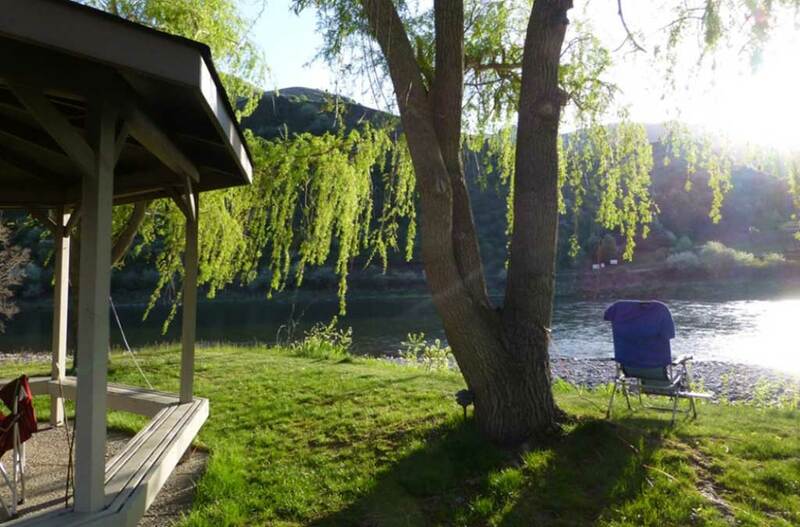 Best thing yet…there are still some open campspots available for 4th of July 2017! Contact us! 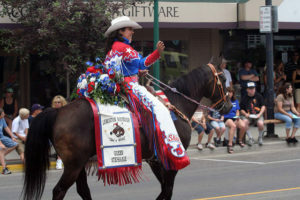 Idaho’s ‘Oldest Rodeo – Border Days‘ in nearby Grangeville (only 18 miles to the north) offers a wonderful mix of good old-fashioned fun over the 4th of July weekend. 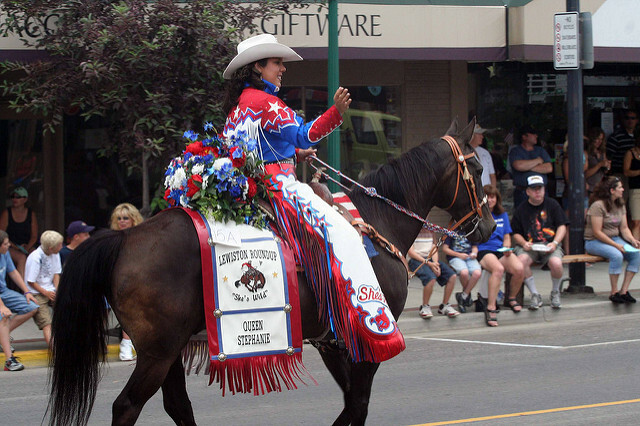 The organizers of this 100+ year rodeo tradition in Grangeville offer it all, from parades, concerts, rodeos, fireworks and family fun. 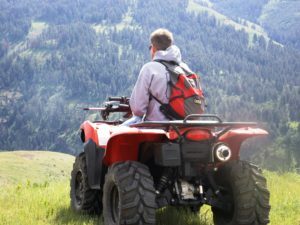 Swiftwater RV Park is a pet-friendly and ATV-friendly private, rural, campground located on the banks of the Salmon River in western Idaho……only 17 miles to Grangeville, AND just 17 miles from awesome Hells Canyon National Recreation Area. 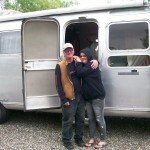 We live on site and welcome Big Rigs to vintage trailers, cyclists & tent campers. Our weather is great! 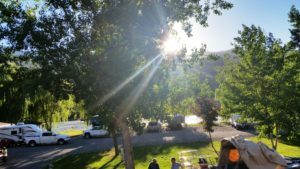 Comfortable Spring & Fall days and lazy hot summer days in July/August (90 degrees+) with lovely nighttime temps dropping into the high 60’s or low ’70s. 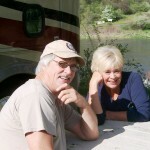 Two miles from quaint White Bird, Idaho, situated directly on the banks of the Salmon River. Give us a call or send an email…we’d love to host your next camping adventure!